As any home or business owner can tell you, leaks happen. Whether it’s a small leak or a big one, this can translate into big expenses and nobody knows it better than Petri Plumbing. That’s because we value our customer’s best interests, and have been in the business since 1906. We also know that informed customers make better decisions. That’s why we’ve put together a brief FAQs section below to help you know what you’re dealing with when leaks develop in your home or property. Besides the obvious leaking water from a pipe, water hose or even growing puddles of water on a bathroom or basement floor, the outside of your home provides some of the best signs of leaking water. However, one of the most common leaks found in homes comes from the toilet facility. Simply dropping a few drops of food dye or dye tablets into the tank and waiting 20 minutes shows any possible leaks from the tank into the toilet bowl itself. In your exteriors, a moss or greener vegetation around sprinkler heads many times indicate damaged valves or sprinkler heads themselves. Many times, accumulated mud or soil erodes and indicates a broken pipe. Wet spots on the driveway and sprinkler heads that spout geysers are other signs of broken heads. However, the homeowner’s first line of defense is always having suspected areas of leakage inspected by a qualified and fully certified plumbing contractor company. Are There Different Kinds Of Leaks? Toilet leaks, underground leaks, irrigation leaks and many more different types of leaks develop over time in any home or property. Naturally, older pipes or fixtures mean they’re more prone to rust and holes. Gusher water supply leaks are easily identified by sound or visual signs of flooding. Other kinds of leaks are plumbing fixture faucet leaks that are both visible or hidden and occur usually around valve packing. Likewise, plumbing drain leaks sometimes only show up over a certain period of time when mold appears. Can I Put Off Fixing a Small Water Leak? Leaks can account for up to 14% of the average household’s water use so it’s vitally important to find leaks as soon as possible. 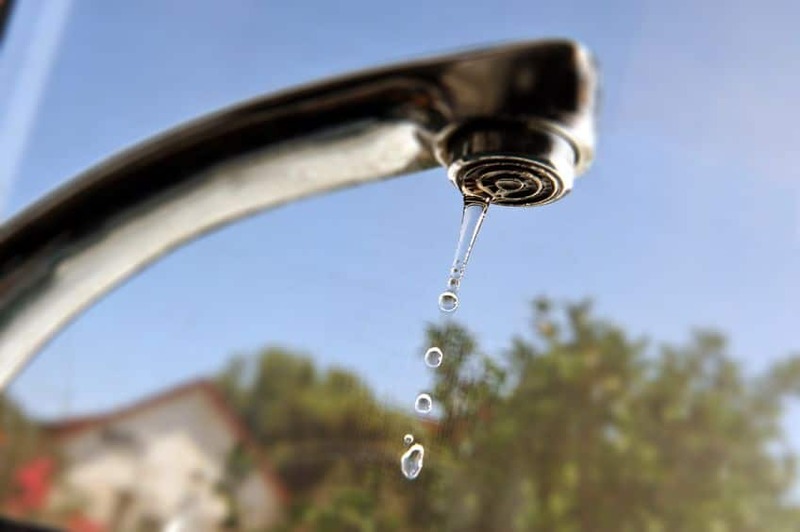 Larger leaks or a combination of smaller leaks many times are revealed by the water meter so it behooves property owners to get the leak detected and repaired quickly before out-of-budget bills arrive from their utility company. In addition to having the job done quickly to avoid higher water bills, the longer a leak goes unattended means the risk becomes higher for additional expenses associated with water damage and repair.